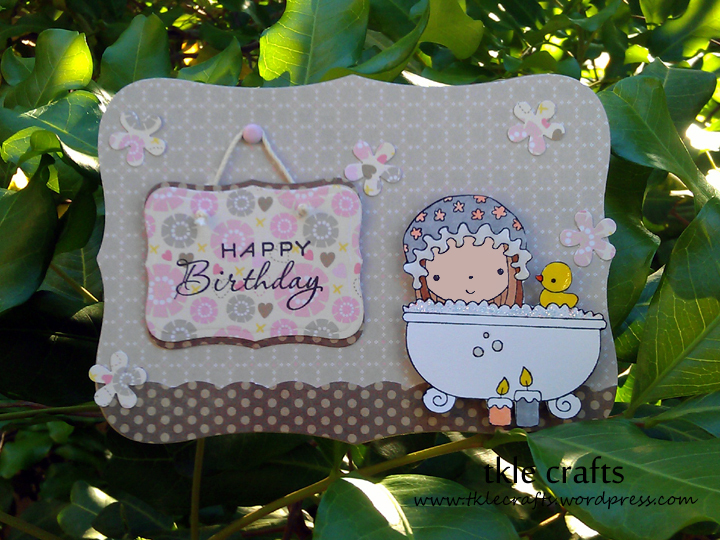 This entry was posted in Happy Birthday Cards and tagged Happy Birthday, Happy Birthday Card, Happy Birthday Cards, Penny Black, Penny Black Stamps. Bookmark the permalink. I agree, Penny Black has cute stamps.